Would you like to make sure your home, pub, hotel or restaurant will never suffer water damage by overflown gutters? 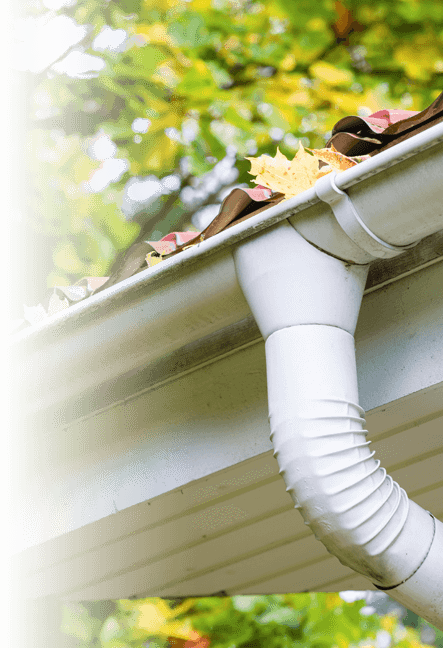 How about having them taken care for by one of the most popular gutter cleaning companies in Westgate-on-sea CT8? We have a team of trained gutter cleaners, that are here to share their know-how and expertise. You will receive professionally cleaned property drainage system, and will still have some cash left in your pocket. To make sure your property is protected from water damage, caused by overflowing gutters, you need to act immediately. We offer gutter cleaning services in Westgate-on-sea CT8 every day of the week, and evenings, at the same price. Regardless of the height of your property, we guarantee full gutter clean, with branches, leaves and other debris removed. So, call us on 020 3746 2958 and let the experts take care of your home's gutters! How to Book First Class Gutter Cleaning in Westgate-on-sea CT8?